The details of employment provided to households and expenditure reported by States/UTs in Management Information System (MIS) under the Mahatma Gandhi NREGS during the last three years and current year (as on 21.12.2018) is given at Annexure. 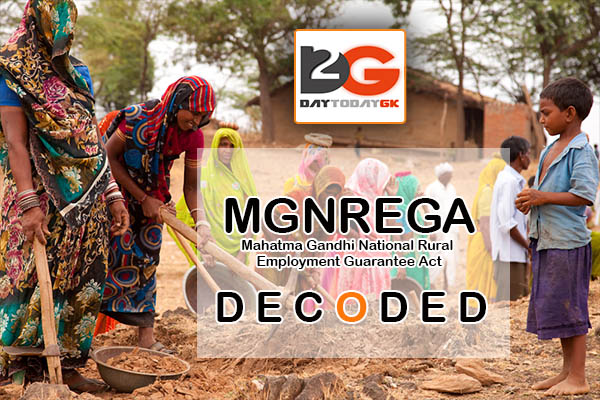 Schedule-I of the Mahatma Gandhi National Rural Employment Guarantee Act, 2005 (MGNREGA) stipulate the works to be taken up by the State Government under the Scheme of the Act. 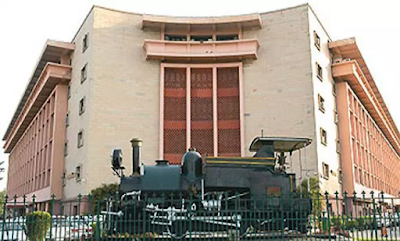 The Schedule is revised from time to time based on feedback received from the States/UTs and other stakeholders.